Browse content similar to BBC Business Live. Check below for episodes and series from the same categories and more! Business Live looks back on the big stories this year. 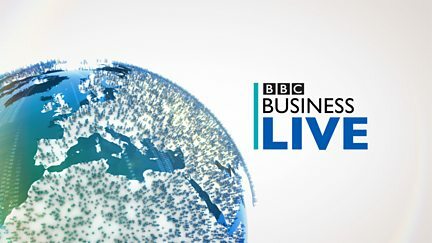 Business Live looks back at the big stories this year.